What do you get when you combine 3 guys, alcohol and anime? 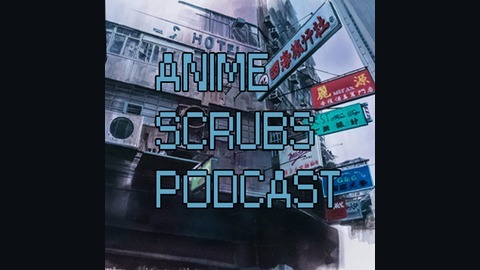 Anime Scrubs Podcast.Anime Scrubs is a non-profit podcast about anime, be it currently airing or already finished. We do reviews, thoughts/impressions, and random topics, and most of all we like to harass each other for the fun of it. 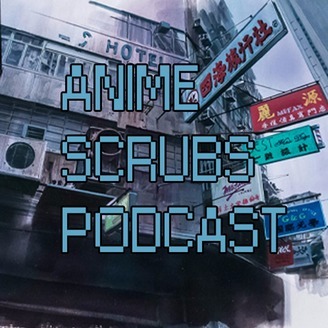 Strap in and get ready for a funny ride!Find us at: https://animescrubs.wordpress.com/Join our community at https://hummingbird.me/groups/anime-scrubsIf you want us to feature your tracks at the end of each show, please email us at animescrubs@gmail.com.Thank you Sparks Dynamite, ldst, Killing Spree, Rukunetsu, [Rare Drop], LittleVMills, and SgtMike, Aataze, and OC Remix for allowing us to use your music.